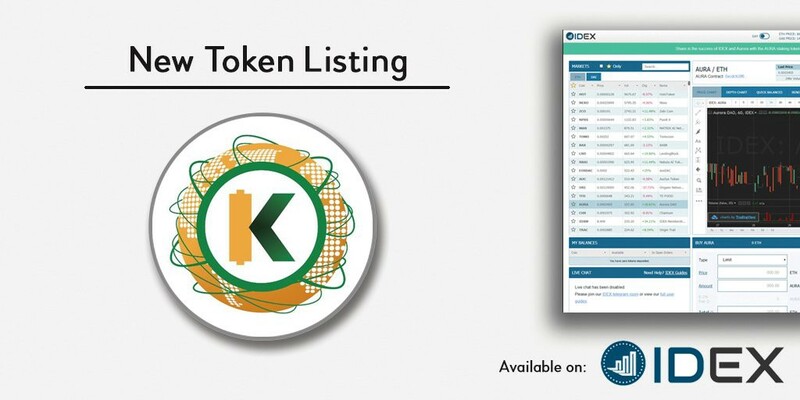 KWHCoin is on a mission to provide energy solutions for over 500 million households around the world without energy services leveraging its platform as an access point for sustainable infrastructure development technologies. 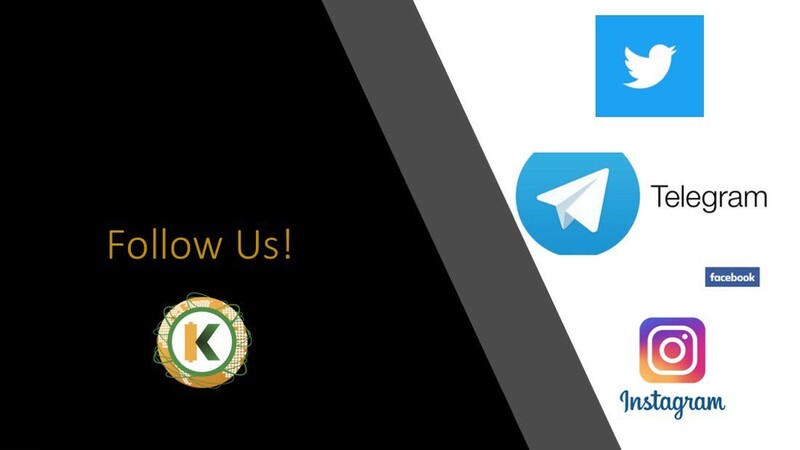 KWHCoin was featured alongside Electroneum on the YouTube channel of well-known Cryptocurrency blogger CryptoRich. The Twitter post referenced the 2 post ICO projects that are making a difference with their social impact. 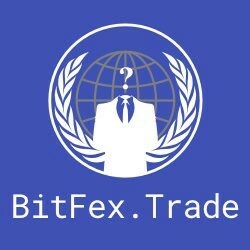 has nearly 2.5 million users around the world! KWHCoin was featured for an exclusive interview with YouTube Blogger Crypto Rich. 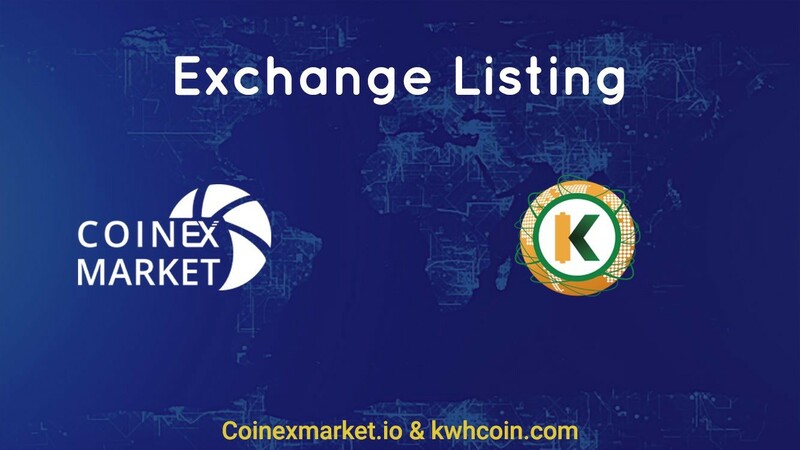 KWHCoin is developing a robust ecosystem of energy partners, sustainable technologies, resources and partnerships to deploy the internet of energy to off-grid households around the world. 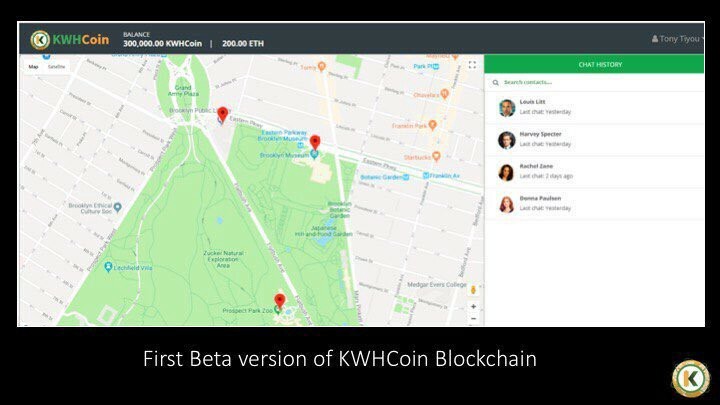 The KWHCoin application “The Grid” will enable access to energy solutions, water resources, organic farming and sustainable solutions for the 500 million off-grid households in the world.